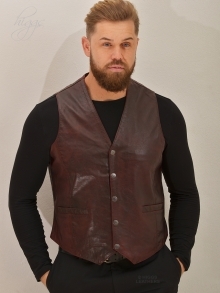 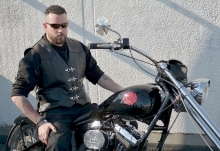 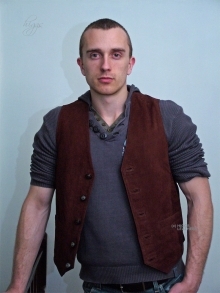 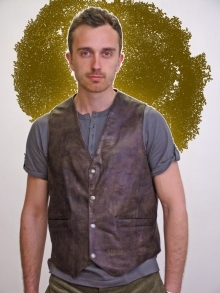 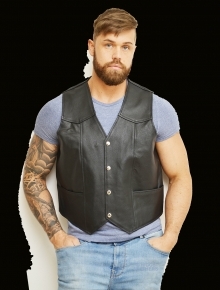 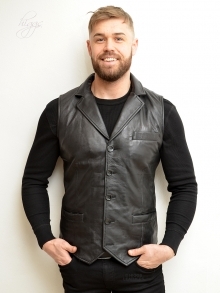 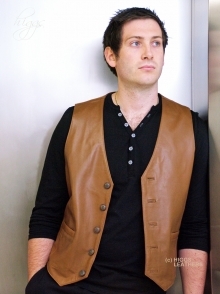 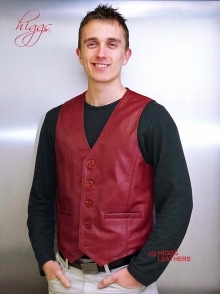 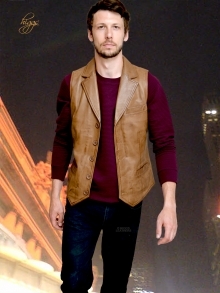 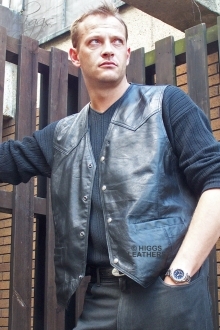 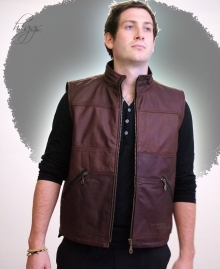 We stock a wide range of men's leather waistcoats, in both extra soft Lamb Nappa leather and heavy quality cowhide. 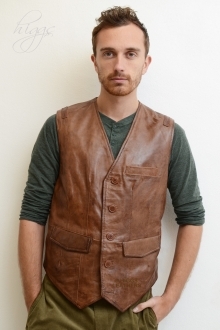 So useful,they can be worn most of the year round! 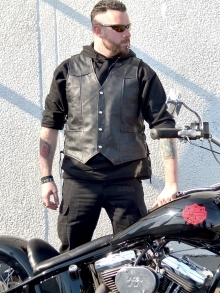 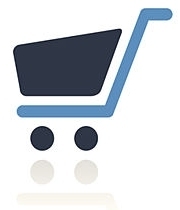 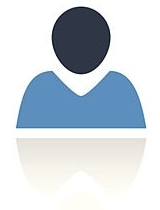 Sizes from extra small to XXL or larger usually in stock. 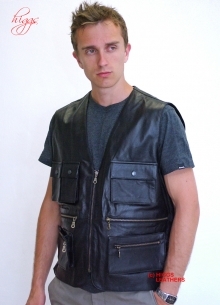 ALL SOLD! 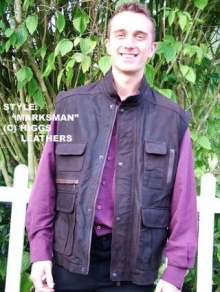 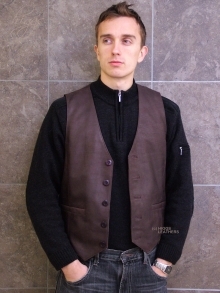 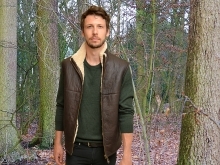 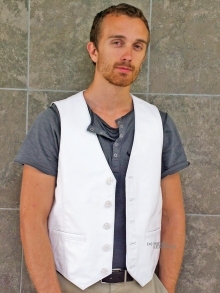 Marksman's Vest (men's Nubuck body warmer) LAST FEW!